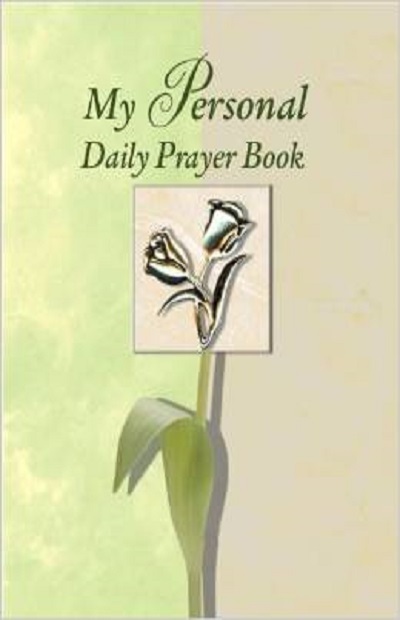 366 inspiring prayers for each day of the year, including leap day. Hundreds of uplifting quotes from the Bible in an easy-to-understand translation. Hundreds of compiled quotes by famous people that express nuggets of truth. Delightful tulip charm featured on cover.